With the NBA season underway, we here at CoachUp are especially excited because basketball is one of our favorite sports. Why, you ask? Besides our love of three-point-shots and slam dunks, our founder Jordan Fliegel actually played professional basketball and was a basketball coach here at CoachUp. If that's not enough, we are lucky enough to be backed by the uber-talented pro-baller Stephen Curry. 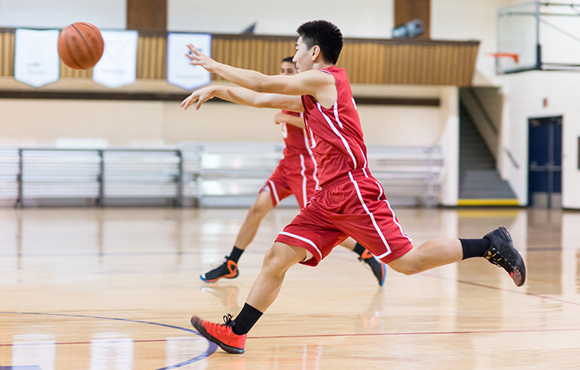 Make sure you're comfortable and confident dribbling the ball as you move around the court. You can practice this by double ball dribbling–keeping your eyes forward, and dribbling two balls in your hands as you walk around the court. Peripheral vision is key to success on the court. You can train your eyes to be stronger by focusing them on a certain area while doing something else with your body. The chest pass is the fundamental pass in basketball. It can be perfected by passing a ball with a partner as you shuffle up and down the court. 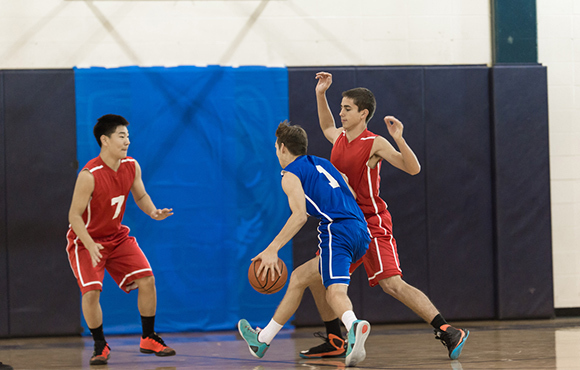 Always play disruptive on defense–when you are blocking an opposing player your object should be to steal the ball. You can practice this by working with a partner to learn how to properly block, roll and slide between opponents. While becoming great at basketball requires both time and effort (which can be aided with the help of a great coach) our basketball coaches wanted to highlight a few characteristics they believe are key to becoming a skilled and successful player no matter your age. 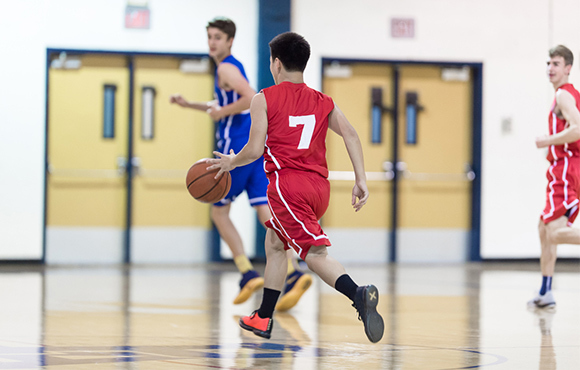 Combining these seven key characteristics with skills and work ethic is the best way to start becoming a slam-dunk player. Interested in more tips? 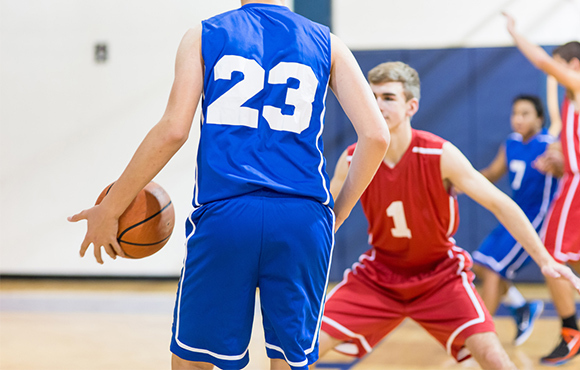 Check out this video that highlights five drills that will help improve your kid's game. CoachUp connects athletes with private coaches to help them reach another level in sports and life. As the nation's leading private coaching company, CoachUp has over 13,000 coaches across the country in many sports, from basketball and soccer to fitness and dance. 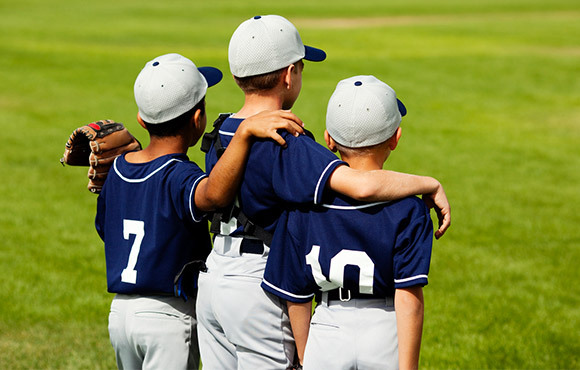 CoachUp's mission is to help kids change the trajectory of their lives through sports. For more information or to book a session, visit CoachUp.com.